Think of a world where convenience, price comparisons, cuts on travel, variety and a vast array of products is at your fingertips. All this without the fear of rogue traders. If you can get a platform where you can, import a car confident that you will get the value for your money and the product matches the description, then what would stop you from buying that car regardless of the location? 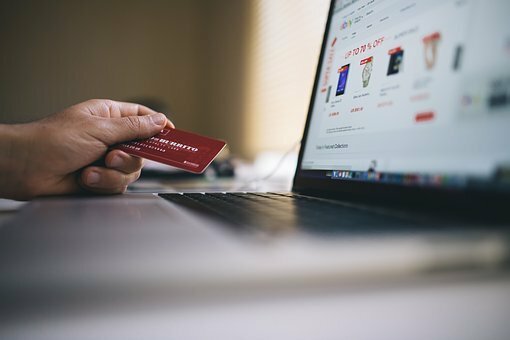 eCommerce is a concept utilized by consumers and businesses to exchange goods and services via the Internet from all over the world. This has made almost everything purchasable available online. This therefore goes to show that if well utilized, it is the best avenue that would ensure increased revenues for most business. eCommerce, makes it easier to sell and buy products from anywhere in the world, breaking geographical barriers, therefore expanding markets and of course revenues. eCommerce has become relevant in the new world where access to the internet has greatly improved. Imagine having access to a market that has 3 billion people, how much would that translate? With the ever busy population worldwide, many have no or little time at hand to make ‘store-visits’ therefore buy whatever they need online, this has seen an increased number of online buyers globally and indeed other conventional businesses are being forced to adopt eCommerce. Considering that there might be loopholes in various sections of the internet, inventions such as the Milliods Ecosystem, come in handy to curb such and ensure that Consumer Protection is enhanced.